OTTAWA -- Justin Trudeau made it clear Tuesday he would not block the Ontario government's use of the Constitution's notwithstanding clause to forge ahead with plans to cut the size of Toronto city council, even though he was disappointed with the province's decision. Trudeau said he and his government are staunch supporters and defenders of Canada's Charter of Rights and Freedoms because it provides a set of guarantees that Canadians value and identify with as fundamental safeguards. 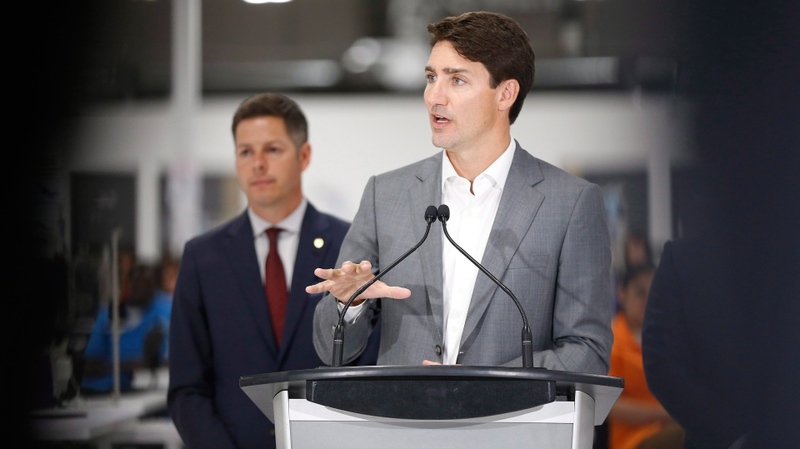 "So any time a government chooses to invoke the notwithstanding clause to override the charter's protections, it has to be done deliberately, carefully and with the utmost forethought and reflection," Trudeau said during an event in Winnipeg. "But I won't be weighing in on the debate on how big Toronto municipal council should be," he added. "We shall respect and allow Ontarians to judge whether their government is doing a good thing or not." Toronto Mayor John Tory called the premier's reaction a "gross overreach" of the province's powers and said in a tweet Monday night he had met with Trudeau, who was in the provincial capital for a women's summit, to discuss his concerns. "The rights and freedoms guaranteed by the charter are of utmost importance in our society and our government will always stand up to defend them," he said in a statement. But like the prime minister, LeBlanc stopped short of federal intervention, saying Ontarians "will ultimately judge the actions of their provincial government." 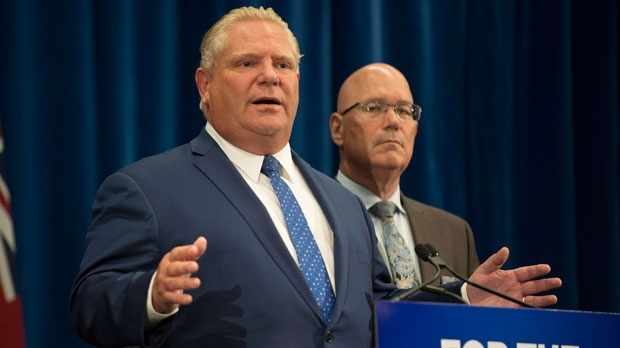 While the Liberals chose not to pick a fight with Ontario's newly elected Progressive Conservatives, they appeared to have few if any alternatives. LeBlanc's suggestion the notwithstanding clause could be invoked in a legitimate emergency makes sense, said Michael Pal, an associate professor of law at the University of Ottawa. "If the federal government ever starts using the notwithstanding clause, it's very hard to say to a province, 'Oh, you shouldn't use it either.' So the federal government really sets the tone." Ontario's use of the clause in relation to freedom of political expression is worrisome because it could open the door to "some bad places" such as limiting criticism of the government or the right to protest, Pal said. "These are not fanciful scenarios if you look around the world." Caroline Mulroney, the daughter of former prime minister Brian Mulroney, serves in Ford's cabinet as attorney general. The senior Mulroney denounced the notwithstanding clause in 1989 as a "major fatal flaw" of the Constitution. Appearing at an event in Ottawa on Tuesday, he said that while in office he "had no interest in using it, no matter what." "I had difficulty with anybody invoking a provision that (would) override the Supreme Court of Canada. And that's why I opposed it then, and that's why I oppose it today. "And, no, I haven't discussed this with my daughter." 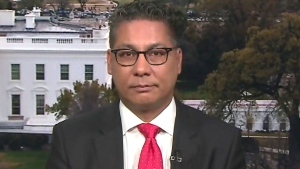 A spokesman for Conservative Leader Andrew Scheer had no immediate comment on Ford's move.